The narrative of young people leaving small towns for larger cities is ingrained in the American psyche. What's wrong about that narrative is there are young entrepreneurs staying in their rural communities and making civic and economic gains. 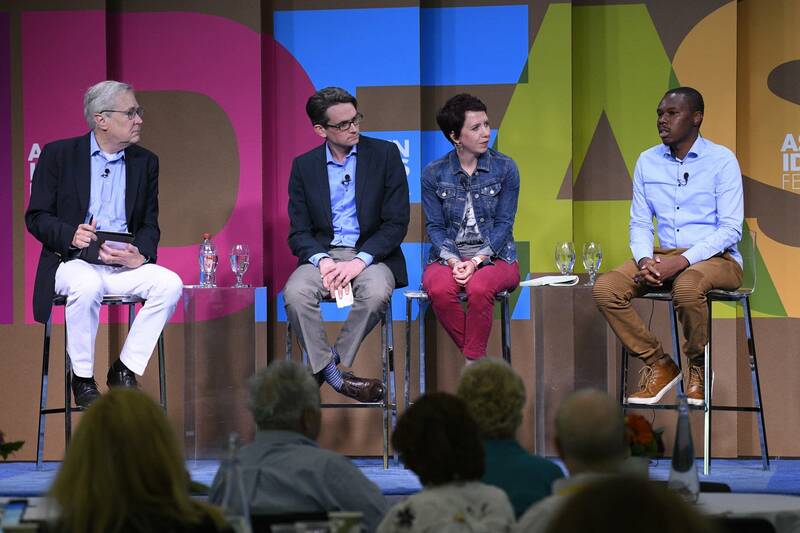 Three of those entrepreneurs sat down with journalist and author James Fallows to talk about their work and the misconceptions about rural America. Whitney Kimball Coe is the director of National Programs at the Center for Rural Strategies, Tim Lapkin is the CEO of Higher Purpose Co. and Brian Depew is the executive director of the Center for Rural Affairs. Fallows is a national correspondent for The Atlantic. He is also the co-author of the book "Our Towns." Use the audio player above to listen to their discussion.